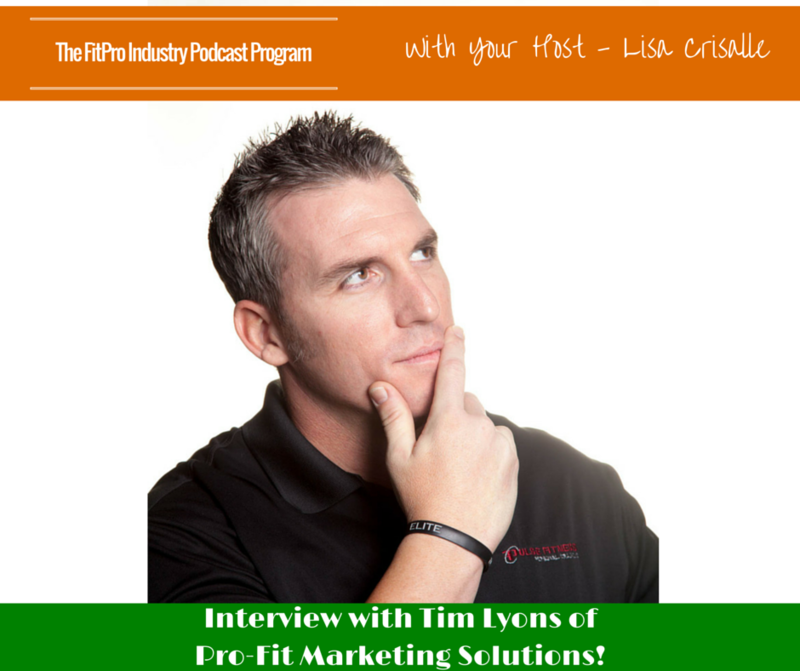 Tim Lyons is the founder of Pro-Fit Marketing Solutions. Having owned and operated Pulse Fitness (Scottsdale, Arizona) since 2009, Tim has built a thriving business in a competitive market. As a gym owner, Tim is recognized for providing an effective training model, complimented by the highest quality of training programs and exceptional customer service. Opening Pulse Fitness in 2009 at 3,200 sq. ft. and recently expanding the facility to 7,800 sq. ft. in 2015, Tim knows firsthand the challenges of gym ownership and understands the need for reliable, results-driven marketing solutions. Driven to help other club owners get better results for their business, Tim has now developed Pro-Fit Marketing Solutions. As the creator of Pro-Fit Marketing Solutions, Tim is building his reputation for equipping businesses to successfully market their products and services. Pro-Fit is developed to help club owners get better results for their businesses through effective, reliable marketing strategies and solutions. With a background in construction/business management, Tim started his facility when he was working for another company. His friends owned a gym and as an athlete himself, Tim always enjoyed the fitness industry. He saw the difference his friend’s gym was making in other people’s lives and decided to start his own. 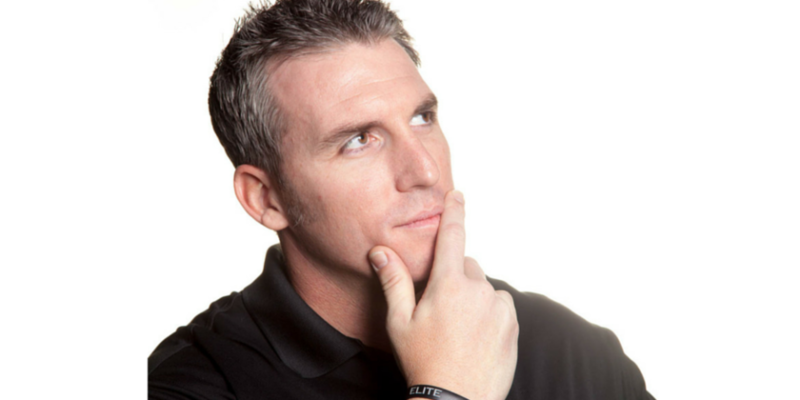 Tim first started his gym with a 24/7 access model. He quickly realized that this wasn’t going to make him a successful gym owner. 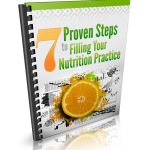 People were doing the same routine and burning out after not seeing a lot of results. He decided to change his model to a training club to help them achieve better results from their time in his gym. What are the common mistakes you see? Tim’s clients often do the same routine over and over, expecting different results. He and his team progress their clients through goals and periodization, while continuously making changing to the programs. Tim enjoys his clients the most and says he’s met some incredible people as a business owner. His biggest challenge, like most gym owners, is getting the most clients in the doors. Early on in his business, he didn’t allocate enough budget towards marketing and used a “shotgun” approach to advertising with the occasional newspaper ad or fly, which didn’t really work. He also says that retaining staff has been an issue, as personal trainers tend to bounce around from club to club. He adds that keeping the clients you have is just as important as attracting new clients to your facility. To do so, you need to be more than a place just to work out. Knowing clients’ names, backgrounds, injuries and goals goes a long way in doing so. Tim wishes he started his business with the current training model that he uses now. He says he could have saved more than $150,000 by doing this, as he sold off excess equipment within 6 months of opening his business. He also wishes he had a better grasp on budgeting when he started, as he use to just run the business and not review the numbers. Tim says he was spending money on things that weren’t producing results. As the fitness industry has completely changed in the past 10 years, Tim says that staying on the cutting edge is extremely important. As a team, they are constantly educating themselves by attending seminars and listening to speakers in the industry. Every week, one of his coaches does research and presents a topic to the rest of the team at their meeting. Reading books, blogs and “everything under the sun” also keeps him informed for his marketing business. 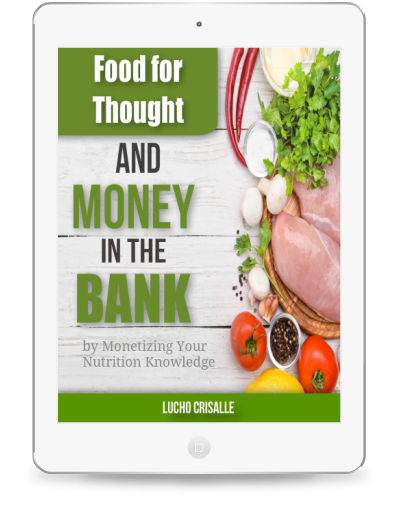 Tim is active in Facebook groups and says that for his marketing business, he has his own “laboratory”, as he can see what works for his own facility. Do you have rituals to start the day, as a business owner? Tim is very routine-driven. Every night, he makes a “to-do” list for the following day and week. After waking up and eating breakfast, he lays out his day and checks in with his team before tending to what’s urgent. What are the most impactful books you have read? Gym – 44-year-old female looking to lose body fat, feel better and move better. Marketing – A fitness facility owner or trainer that wants more clientele and invests in marketing. The person who understands the value of new leads coming in daily.